Your donation will transform the lives of the next generation. Your donation provide education, counselling and other support services for refugees and immigrant in need, including language instruction, mental health workshops, translation services, and other settlement services to assist newcomers to Canada. Our Work With Newcomers: We provide assistance to help newcomers: Learn about their community, Navigate access to mainstream and community services and resources, Develop stronger connections in their new community in Canada, connect to new networks and support groups. Services are delivered to newcomers using a model which facilitates the development of their skills and abilities to increase their capacity to seek out resources on their own, and to independently develop and pursue solutions to their needs. 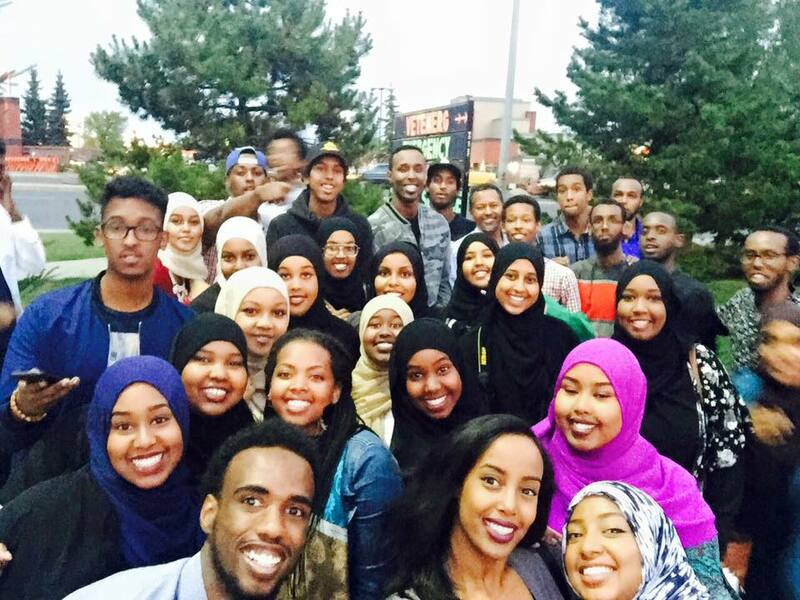 Donations can be made to Somali Canadian Cultural Society of Edmonton. This is one resource some of us don’t have much of, but others find that it is the best way to give. Your gift of time enables us to use our financial resources directly where it is needed most – on the children. Note: Your donation is tax-deductible. Please keep emails for your records. Contact us at info@somaliedmonton.com if you have questions or need an additional receipt.